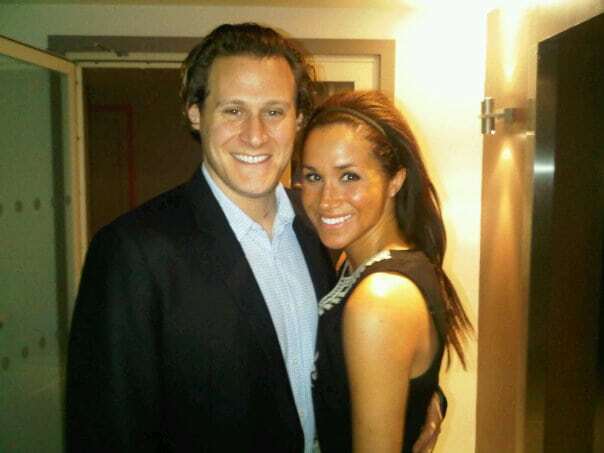 Before her engagement to Prince Harry, Meghan had been married to producer Trevor Engelson seven years ago in Jamaica. They met in 2004 and after dating for six years, they announced their engagement in 2010. Engelson is five years older than Meghan. Trevor is a Long Island native who attended the University of Southern California before going on to work as both a producer and a talent agent. He did not attend the wedding.